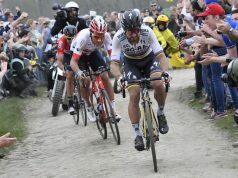 The three-time world champion Peter Sagan says that cycling is “a boring sport” for fans to watch and can’t understand why the officials believe people want to watch long stages with no action. 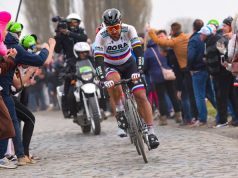 “I don’t know how to explain it,” Sagan told El País. 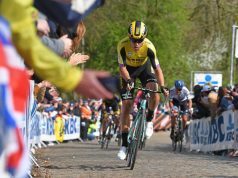 “An example: if I watch a 200-kilometre race on TV, I’ll turn the TV on at 100 kilometres from the finish line, and the races are always the same, and 20 kilometres from the finish line, the same… But from 100 to 20 to go, two hours have passed, you’re in front of the TV without anything happening. 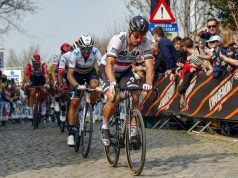 “If you look only the last 10 kilometres, five or one, everything changes at full speed, even in the sprint stages… But if you turn it on at 100 kilometres, you fall asleep, right? Then, you wake up at 10 kilometres from the end and you’re curious to see how it ends. 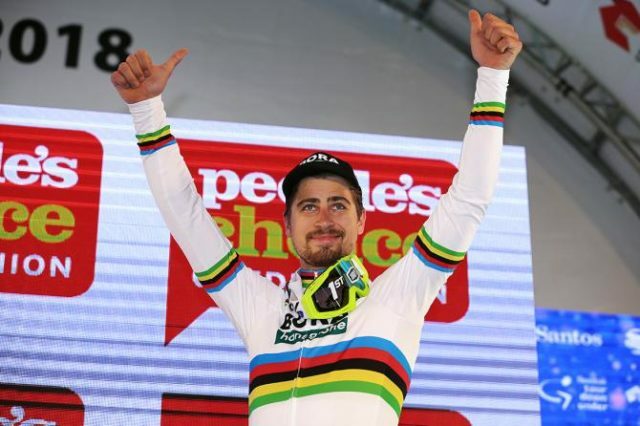 Peter Sagan completed the Vuelta for the first time since 2015 hoping to build his form for the World Championship road race in Innsbruck.